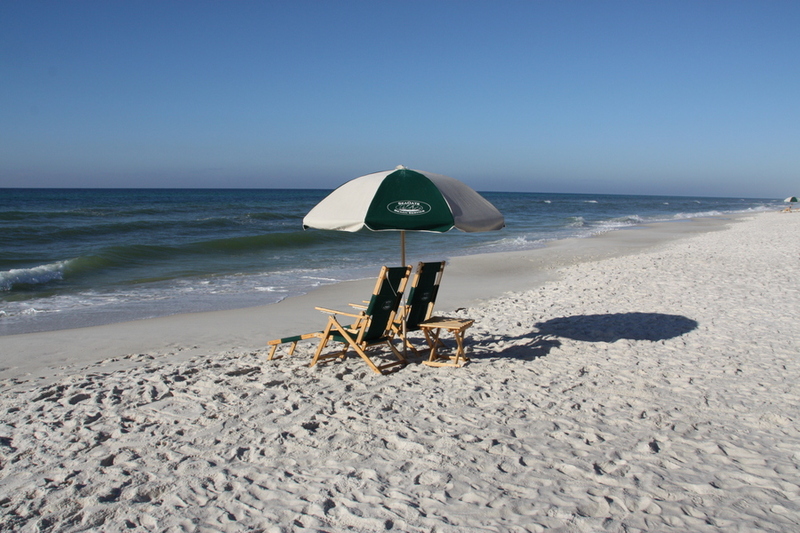 Our carriage house is located in Rosemary Beach, FL, a premier neighborhood resort community along Scenic Highway 30A on the northwest gulf coast of Florida between Destin and Panama City Beach. 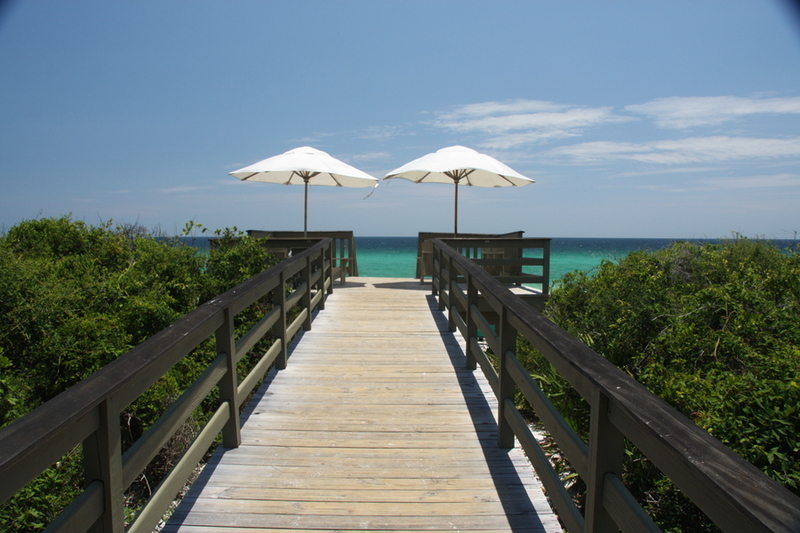 It is located about 1000 feet from our beautiful white sand beach. This stretch of beach has been consistently rated as one of the top 10 beaches in the United States by many travel magazines. 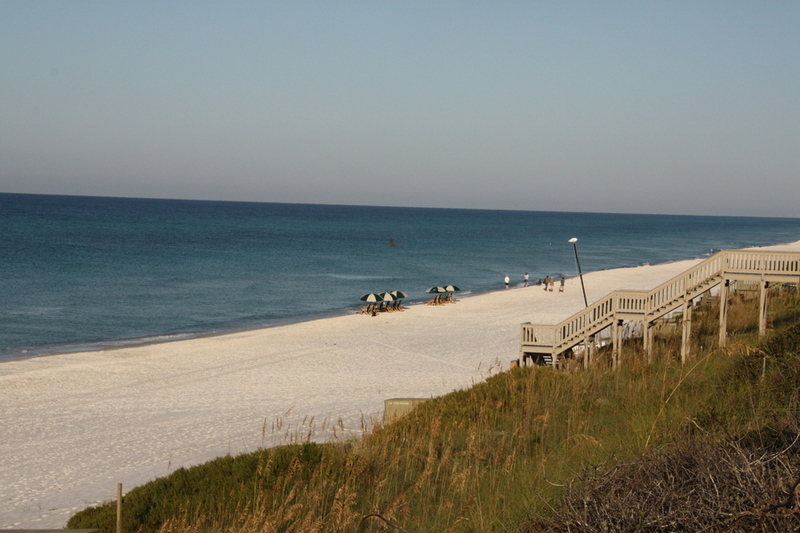 Please check out www.rosemarybeach.com to get a sense of the area. There are many good restaurants and shops located within walking distance, as well as four community pools to which the renters have access. A fitness center is available for a daily or weekly fee. The carriage house is 400 sq. ft with a queen-sized Murphy bed. 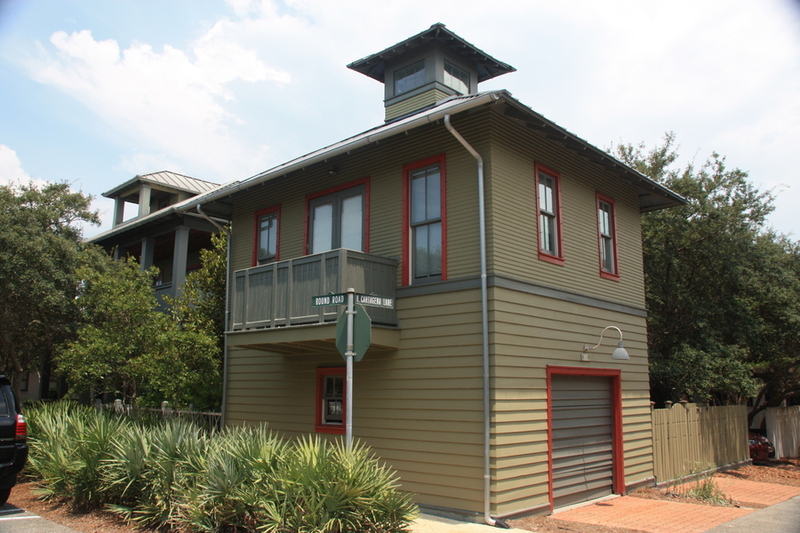 The apartment is on the second floor with a garage on the first floor. It is ideal for a couple and possibly one small child. 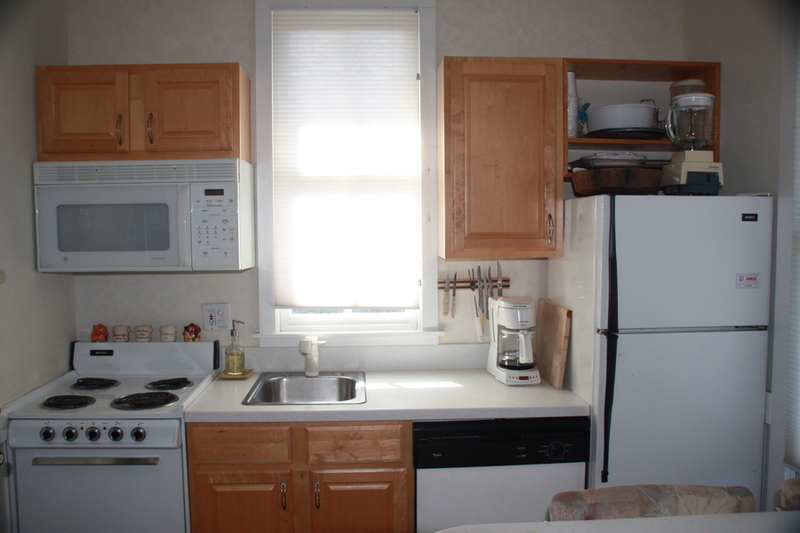 The carriage house has a fully equipped kitchen and full bathroom with shower. There is a washer and dryer in the bathroom. The small porch holds two chairs. 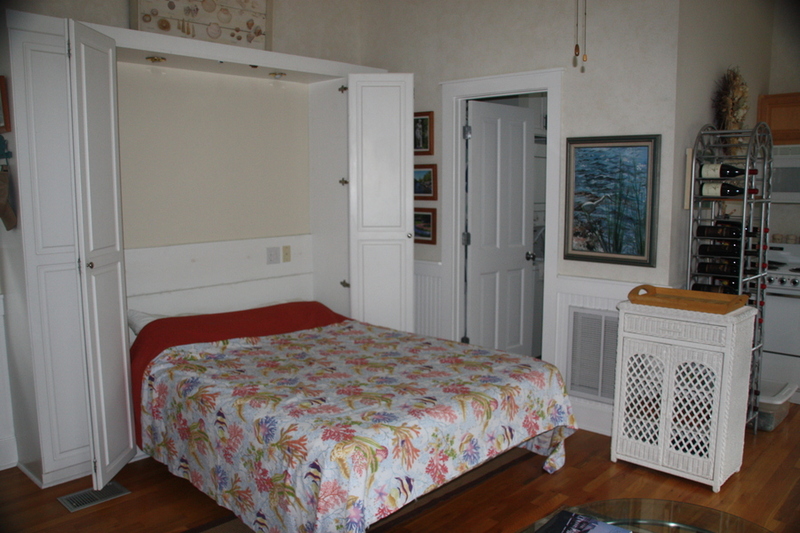 The carriage house comes equipped with beach towels and beach chairs. The weather is very warm June 15 – Sept. 1 which is the high season in this area. Spring and fall provide more moderate weather. Many northerners enjoy this area during the winter months. Many golf courses are within 30-45 minutes. The area has a 20-mile bike/running/walking trail. 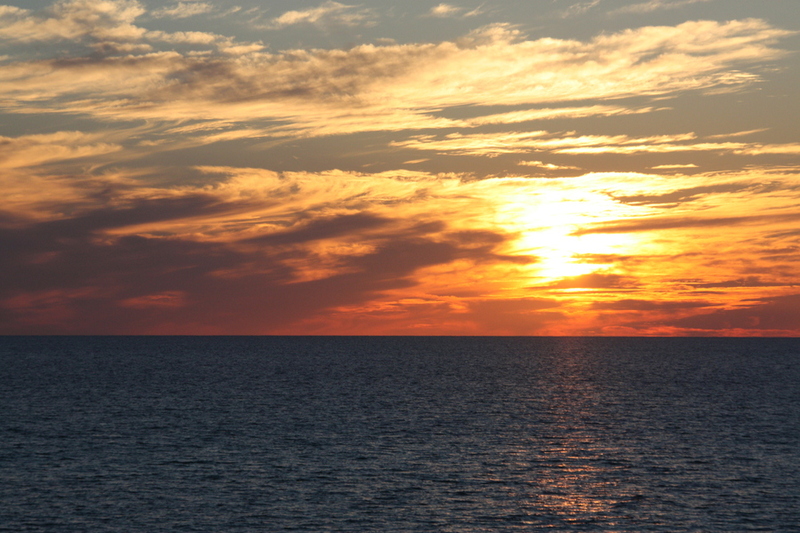 There are 11 dune lakes along Scenic Highway 30A as well as several enjoyable state parks. Kayaking and Yolo boarding (stand up board with paddle) are very popular both in the Gulf and on the dune lakes. Car available This is negotiable. Full size Honda Accord. Driver must be at least 25 years. 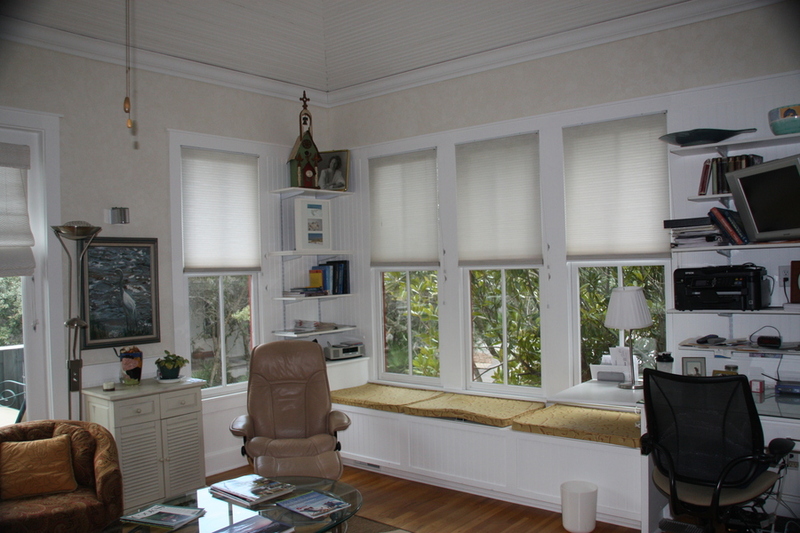 Rosemary Beach is a premier neighborhood resort community along Scenic Highway 30A on the northwest gulf coast of Florida between Destin and Panama City Beach. There are many good restaurants and shops located within walking distance, as well as four community pools to which the renters have access. A fitness center is available for a daily or weekly fee. 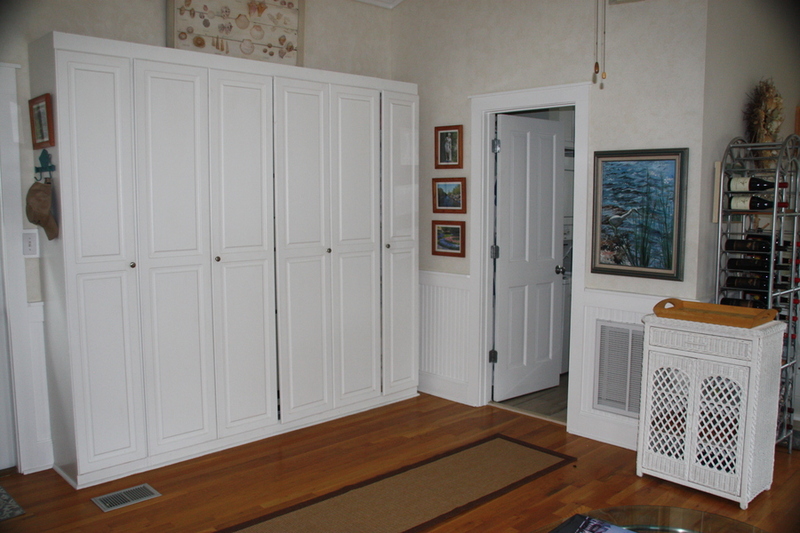 The Carriage House has a Murphy bed that folds into the wall. A cot or child's bed can be rented to accommodate a small child. 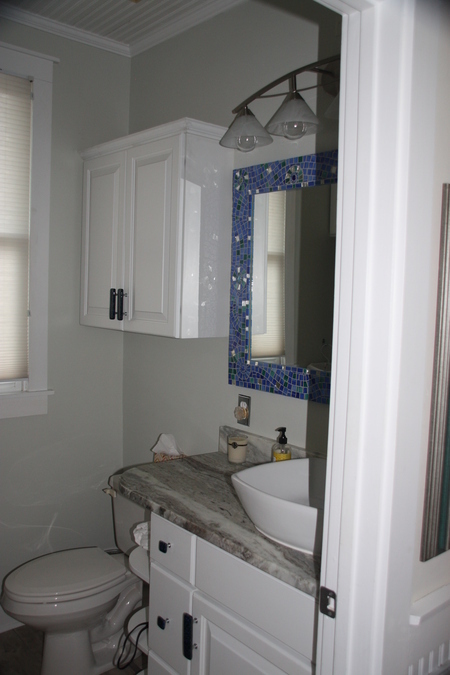 The bathroom also contains a stacked washer/dryer. 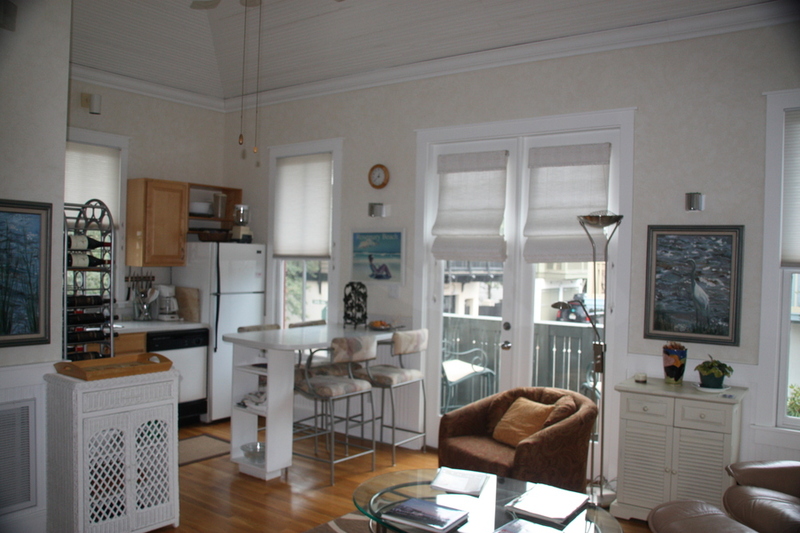 January, February and March rent at 10 credits per month. All other months are 15 credits. Occupants must be 25 years of age or older. Unit is on the second floor requiring outdoor steps. 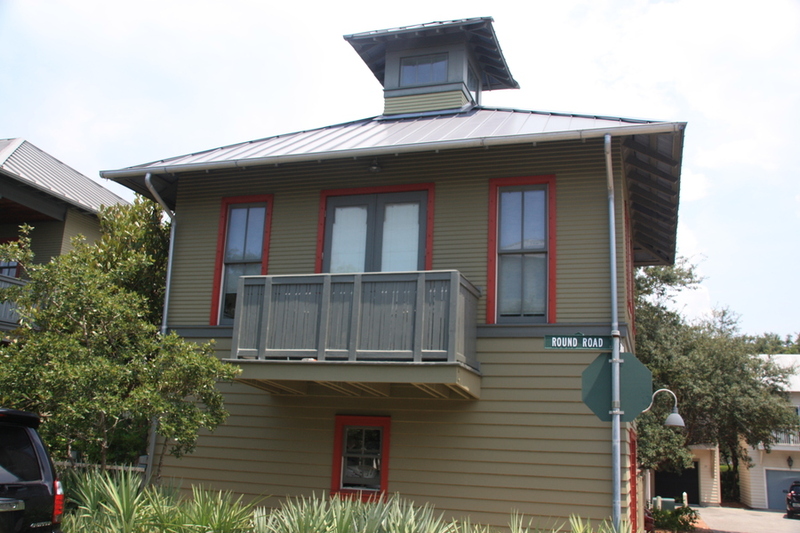 Rosemary Beach itself is a walkable town. You can get to virtually every location within 10 minutes. A car is needed to go to the supermarket or for visiting a shopping center, movie theater, golf, etc. However, traveling by car is not needed much of the time. This is not suburbia - it is a New Urbanism town. Beautiful white sand beach, excellent restaurants, shopping.